Ideal for self-build, letting or extra space. Had been in use until recently, very well looked after, gas checked annually etc. We have a selection of Off-Site Caravan Sales available for a variety of uses. Self-build accommodation, Staff accommodation, extra space for family or a hang out for teenagers. We can also help with contacts for Caravan Transport and can provide these on request. 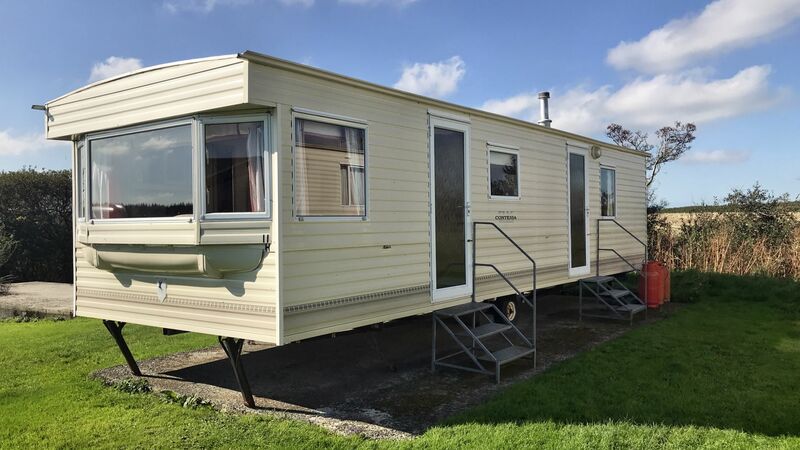 We have further caravans available for Off-Site Sale, please contact us for the latest list.